Everbody wants to know that they are feeding their dog the right kinds of food, especially because a bad diet could cause severe health problems for them in the future. To make sure that your dog will lead a happy, healthy life, it is important to know foods that are good for your Yorkie and foods that are bad for your Yorkie. Appropriate foods for your Yorkie include manufactured dog food and homemade dog food, and it is also important that they are getting their daily vitamins and minerals. Yorkies can be especially sensitive to fat because of their small stomachs, so you should watch their fat intake as well. Experts go back and forth on the issue of manufactured dog food. Some say that homemade food is the best choice for your Yorkshire terrier because of all the fillers and processed ingredients found in the manufactured dog food. Other experts say that manufactured dog food is best because it has just the right percentages of all the food groups and vitamins and minerals that your dog should be eating on a daily basis. However, both diets are accepted by dog nutritionists. Perhaps the correct choice would depend on the owner’s personal beliefs, preferences and free time. 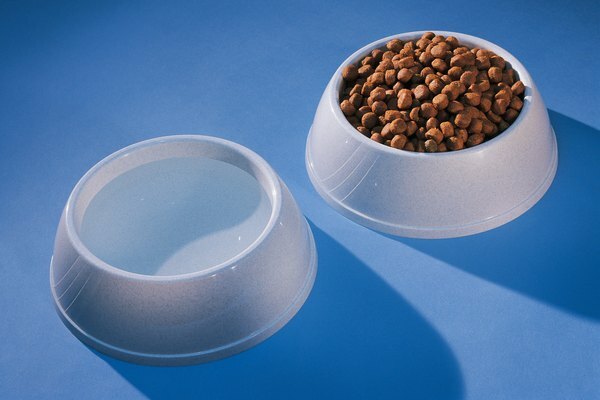 One thing experts do agree is that dry dog food is preferred over wet food because it is better for their teeth. If you decide on homemade dog food, it is important to make sure you incorporate sufficient protein, carbohydrates, fruits and vegetables, and fats into their diet. Protein should make up about one-fourth to nearly one-half of their diet. Acceptable foods that your Yorkie can eat within this food group would include boiled chicken, liver, kidneys, organs, fish, lean hamburger, bison and venison. Carbohydrates should make up about half of your Yorkie’s diet. Acceptable carbohydrates include brown and white rice, pasta and potatoes. Your Yorkie should be eating a small percentage of fruits and vegetables such as apples, green beans, beets, sweet peas and carrots. 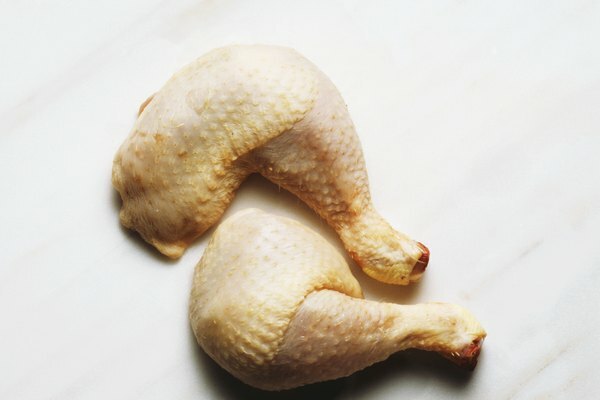 Fats can be found in the meats that you give your dog, but should be only 5 percent of their diet. Alternatively, you could add wheat germ oil to their meals or give them avocados, which would also make for a shiny coat. 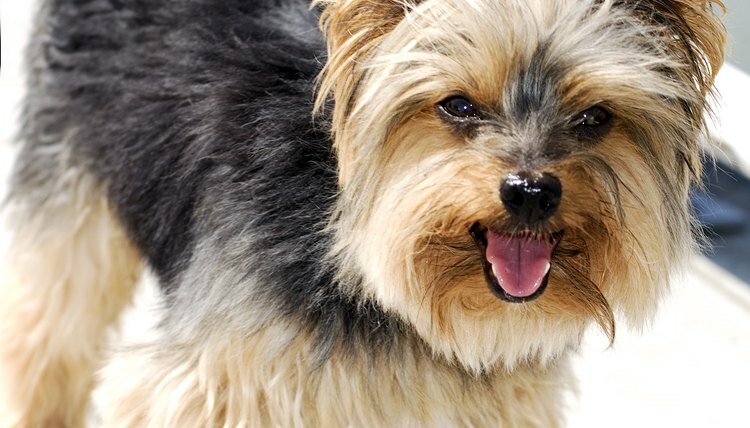 Yorkshire terriers typically are found to have more troubles with their teeth than other breeds. Teeth problems with your Yorkie can be caused by their diet. Make sure they are getting the recommended levels of vitamins A and D and calcium. It is also not recommended to feed them wet food as this aids in tartar buildup. Vitamin A will help build strong gums and teeth and fight infections. Vitamin D helps regulate the calcium. Minerals that your Yorkie should be getting are sodium, potassium, calcium, phosphorus, iron, zinc, copper and iodine. These vitamins and minerals are already present in the manufactured dog food and in certain human food. If you are only feeding your dog homemade food you will want to make sure you are incorporating these into their diets. You could also opt for supplements. Foods that your Yorkshire terrier should not be eating include the following: chocolate, grapes, raisins, sugar-free candy or gum, macadamia nuts, dairy, walnuts, onions, garlic, bread dough with yeast, raw eggs, cat food, cooked beans, salt, corn and nutmeg. 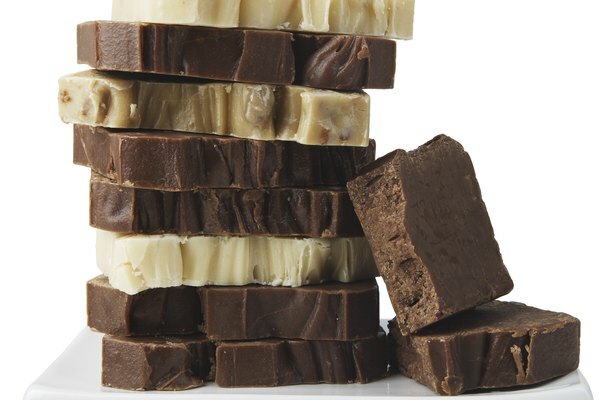 These types of foods can make your Yorkie sick, and some can possibly lead to fatal kidney failure or a rapid drop in blood sugar. Mona Almobayyed started writing in 2007. As a Peace Corps volunteer in Guatemala, she wrote a children's clinic proposal and various development plans for the Municipal Women’s Office of Tecpan. Almobayyed has written a trails plan, grants and critiques as an M.A. student in urban planning at the University of Cincinnati. She received a B.A. in sociology and Spanish from Ohio Wesleyan University.